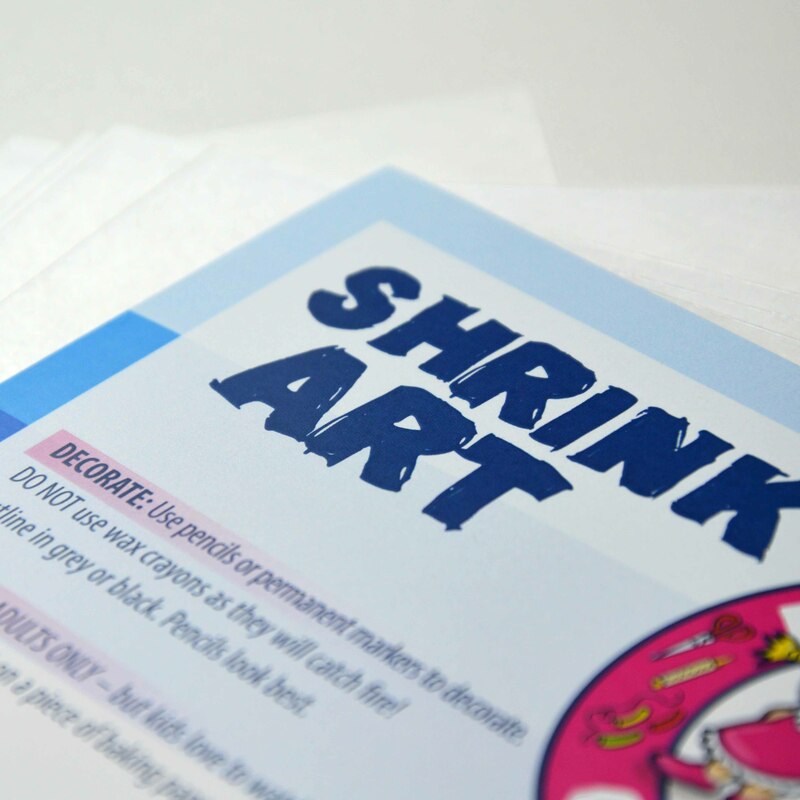 Shrink Art, (also know as shrinkies or shrinky dinks) is a fantastic arty activity for kids. 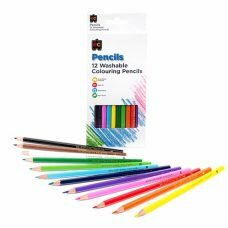 Kids can draw, trace or colour a picture on the special plastic sheet then watch it magically shrink in size in the oven! The finished product is a compact piece of art to use as a keyring or bag tag. 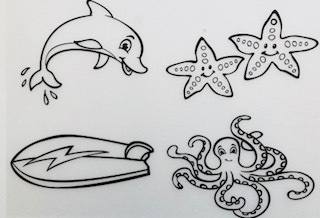 Shrinkies can be used to make patterns, animals, faces, names, letters, numbers, favourite characters and symbols, basically anything you can draw, trace or copy! 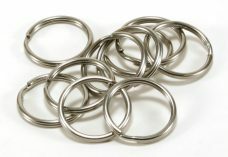 Wire thickness: 0.76mm, outside diameter: 17mm. 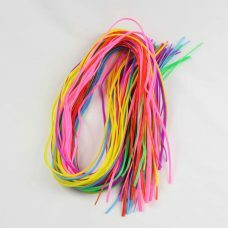 The pack contains 100 Shamrock Multi coloured craft strings in bright assorted colours. Ideal for Shrinkies or Shrink Art projects, threading or collage. 20 or 100 sheets of ‘shrink art’ plastic sheets. A5 in size. Simply sand, draw, colour, cut and bake! NOTE : All order sent with Fastway Couriers if in their delivery area. If not an Australia Post Satchel will be used. You will be emailed tracking information. 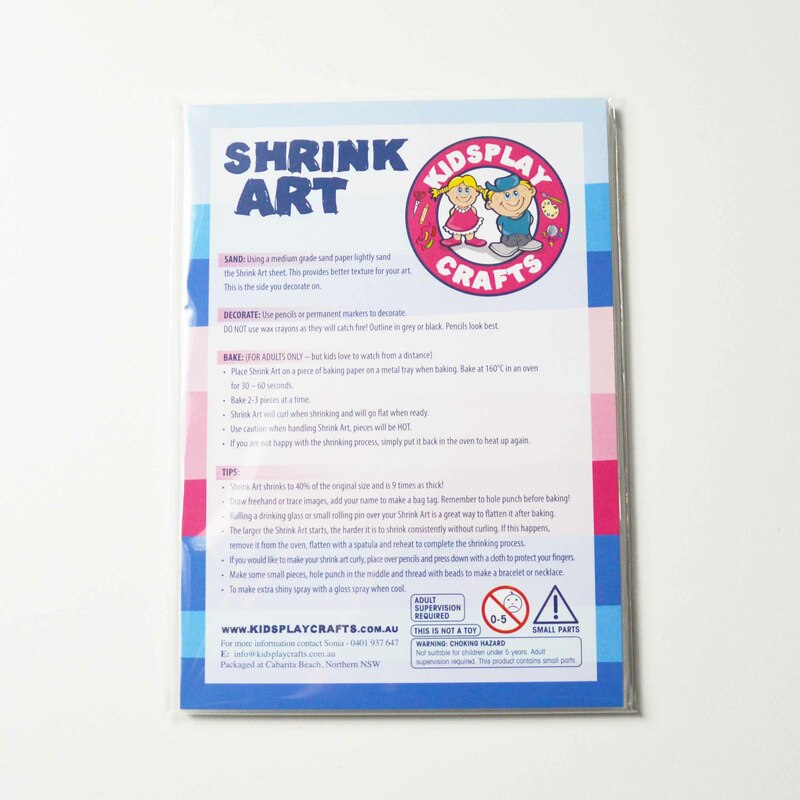 Bulk pack of 60 sheets of ‘shrink art’ plastic sheets. A5 in size. 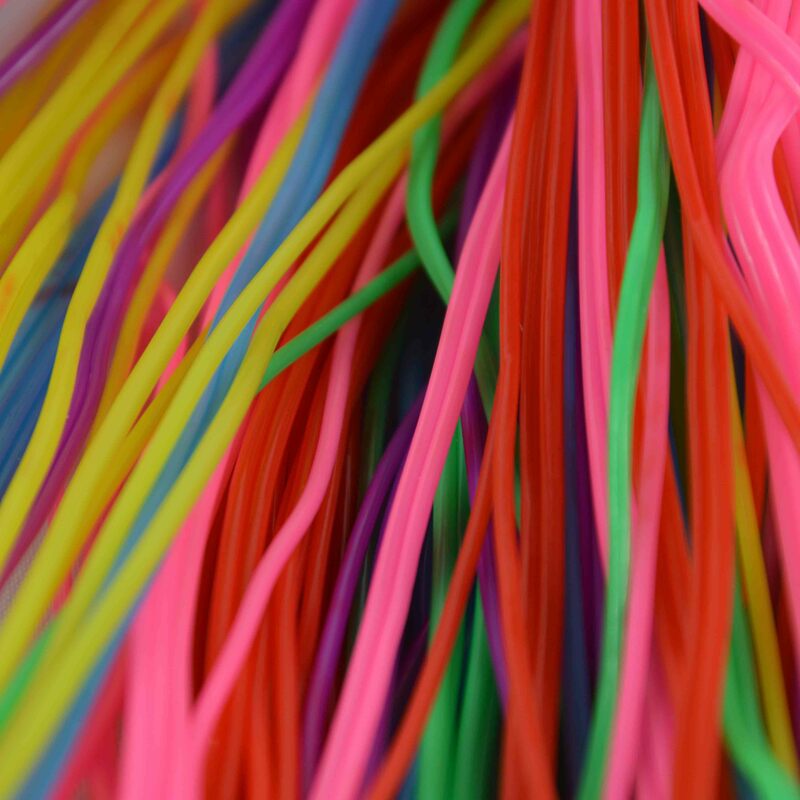 Simply colour, cut and bake!